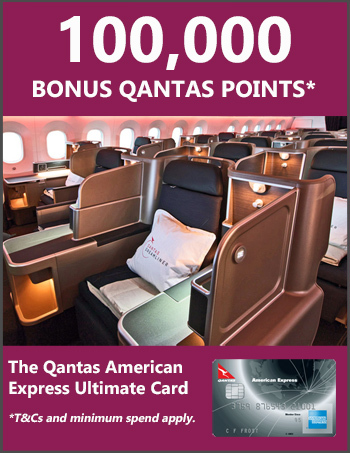 Qantas Frequent Flyer members can now use their Qantas Points to make redemption bookings online with all oneworld partners through qantas.com. Previously, Qantas Frequent Flyers had to make reward seat bookings with Japan Airlines (JAL) by phoning the Qantas contact centre, but now they can do so online. This capability was already in place for all other oneworld partners. JAL flies from Tokyo to Sydney and Melbourne, with comfortable seats and top-notch service in business class, which I’ve reviewed. JAL’s network stretches across 70 destinations in 20 territories, which makes Tokyo a useful hub for Australians travelling to Europe, Asia and North America. First class is available on some routes. 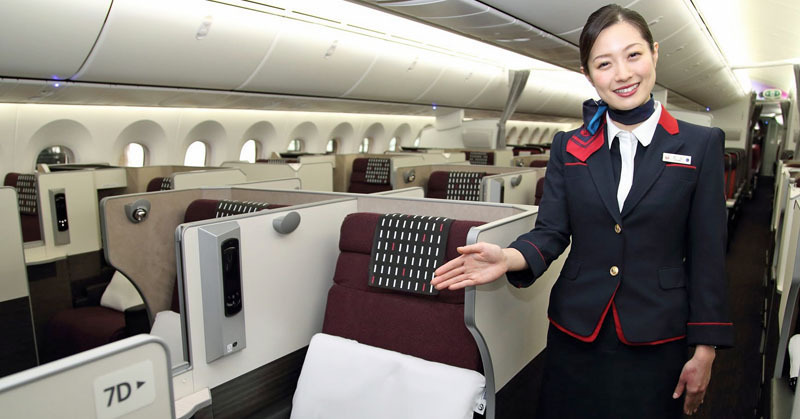 JAL releases award seats 330 days out (i.e. today seats were released for 9 March 2019) and it’s also know to make last-minute space available (i.e. in the next one or two weeks). The oneworld alliance includes Qantas, Japan Airlines, American Airlines, British Airways, Cathay Pacific, Finnair, Iberia, LATAM Airlines, Malaysia Airlines, Qatar Airways, Royal Jordanian, S7 Airlines and SriLankan Airlines, plus some 30 affiliated airlines. If your only points currency is QFF, indeed this makes life much easier. However, if you are the proud owner of any AmEx cards, you may consider transferring points to Cathay Pacific Asia mile program and fly the same route on JAL metal for 80k points return in J. Hard to beat that IMO.